A day cruise out to the Great Barrier Reef is a bucket list item that you cannot miss when you are in Cairns. 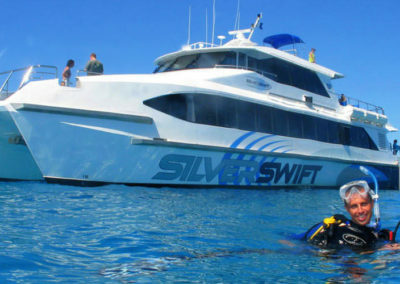 Travel in luxury on the ‘Silverswift’ vessel as you cruise out to the Outer Barrier Reef for an unforgettable day. 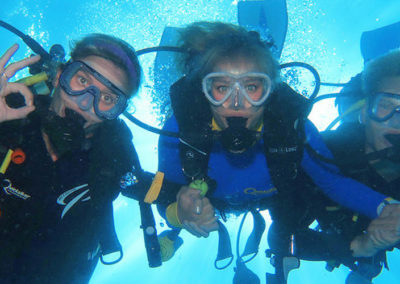 You will have up to 5 hours to visit 3 reef locations from a collection of exclusive coral reefs including: Pellowe, Thetford, Flynn or Milln reef depending on the conditions on the day. Upon arrival, collect your snorkel equipment and jump into the cool waters to encounter the famous coral and marine life. 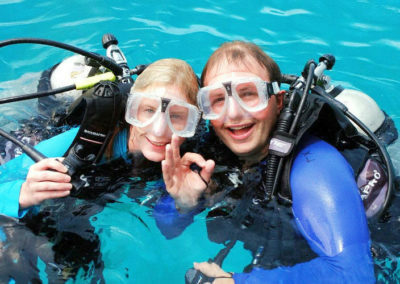 You may also choose to take guided snorkel tour. 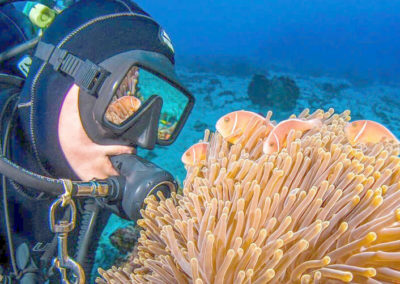 Divers will have the option of purchasing introductory and certified dives for a more in depth view of the reef. Recharge your energy and enjoy the hot and cold buffet lunch served on board the air-conditioned saloon or up on the spacious sun deck. The boat also boasts hot freshwater showers to freshen up after your snorkel or dive. 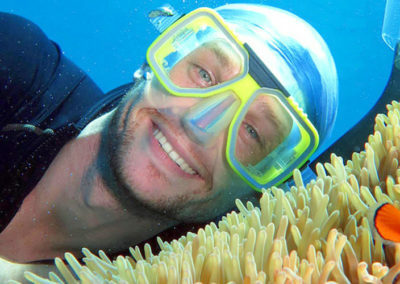 To explore several quality reefs in one day be sure to book your luxury Great Barrier Reef cruise online today!